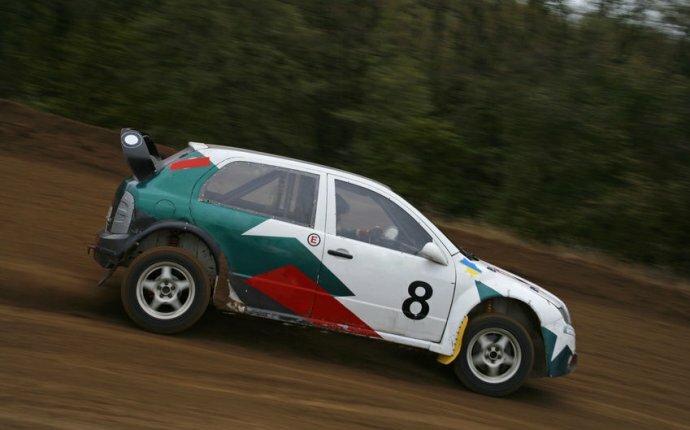 How to Start Rally Car Racing? Becoming a driver is a big commitment that takes time, money and hard work. First, you should check out a rally in person, either as a spectator or volunteer worker. Being a volunteer at a rally will enable you to meet with teams, drivers and rally officials, ask them questions, and get a general sense of what it really takes to be involved at any given level. Next step would be to read the rule book - there are some very specific restrictions outlined in the Rally America rule book that you should be aware of before purchasing or building a rally car. // Can I build my own rally car? Before you do anything, read the Rally America rule book from front to back and make sure you note the rules regarding safety requirements for all rally cars. Also, new drivers (with little or no previous rally or race experience) must start in a two wheel or all wheel drive, non-turbo rally car. Refer to the rule book for details by CLICKING HERE. // What does it mean to volunteer at a rally? Rallies are only possible with the help of hundreds of volunteers that do everything from spectator control to help with timing and scoring. As a volunteer you will have the chance to watch the rally from the best locations – spectator control volunteers get to stand in the best spots, closest to the action. You’ll also get to meet teams, drivers and rally officials for a true insider experience. Every rally could always use more volunteers, so don’t hesitate to sign up. (Click here to become an official Rally America volunteer). // How do you attend a rally and how much are tickets? - How to Get into Indy Car Racing?